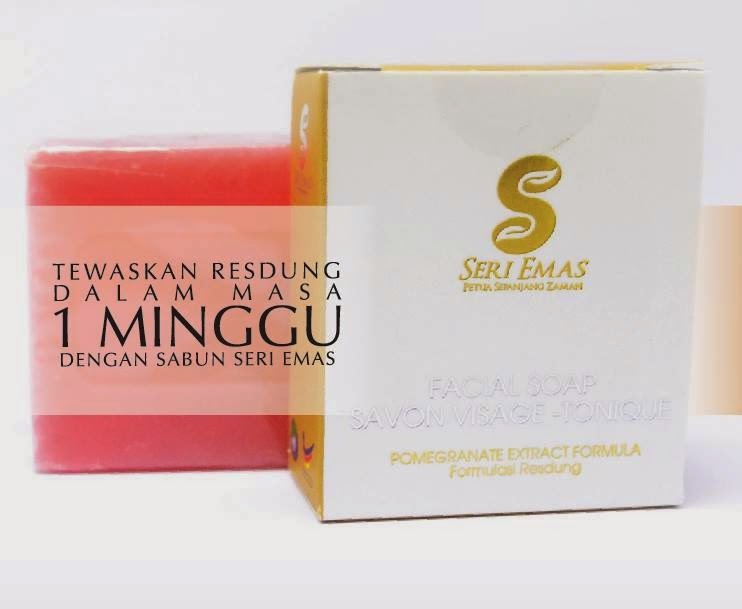 I would like to share my review on the Seri Emas Facial Soap that was sent to me by Seri Emas International not long ago. 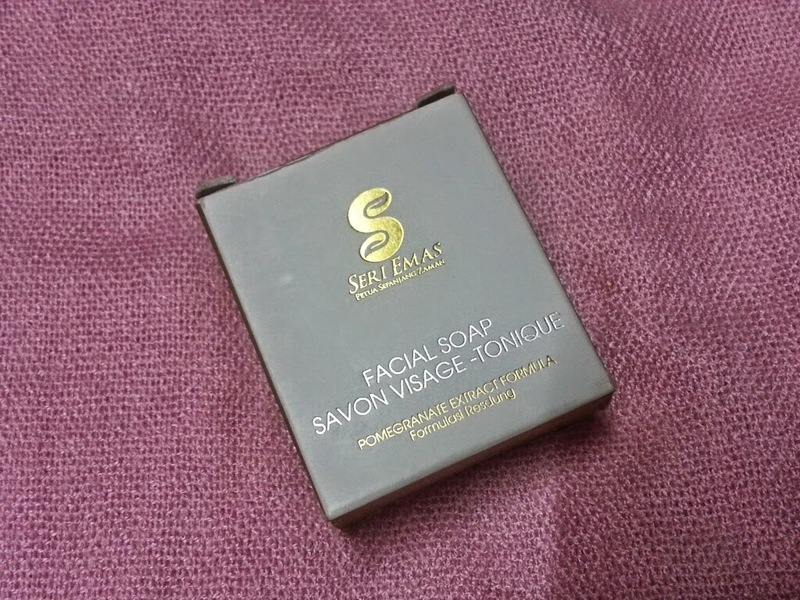 This soap contains 'Pomegranate Extract Formula' and is specially formulated for people who has been having 'Resdung' symptoms. I like the simple yet elegant design on the packaging box. 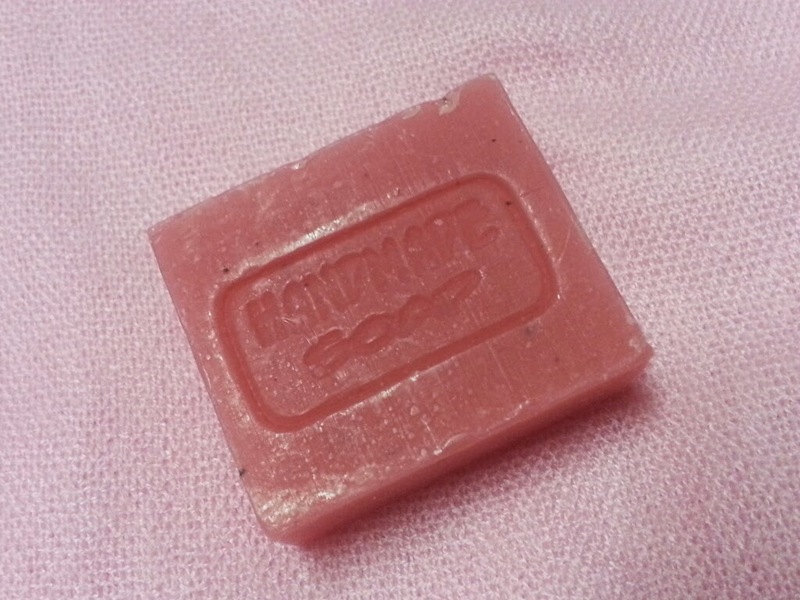 The special thing about this soap is that it is completely handmade to ensure the quality of the product. I was informed that before being marketed, the founder has been using the formulation for ten years and decided to share the amazing results with others. The handmade soap takes 2 weeks to completely solidify as they don't want to use quick method using chemicals, and want to stay chemical free. It's Halal and also a product of Bumiputera Company. I've been using this soap for a week, and find that it doesn't dries up my skin. The soap itself has a medicated scent but it doesn't bother me that much. There is a tingling feeling the first two days I started trying this (which is a good sign!). As for my 'Resdung' symptoms, I haven't been getting them for awhile so I can't give my opinion on that. But you can check out their customers testimonial HERE. 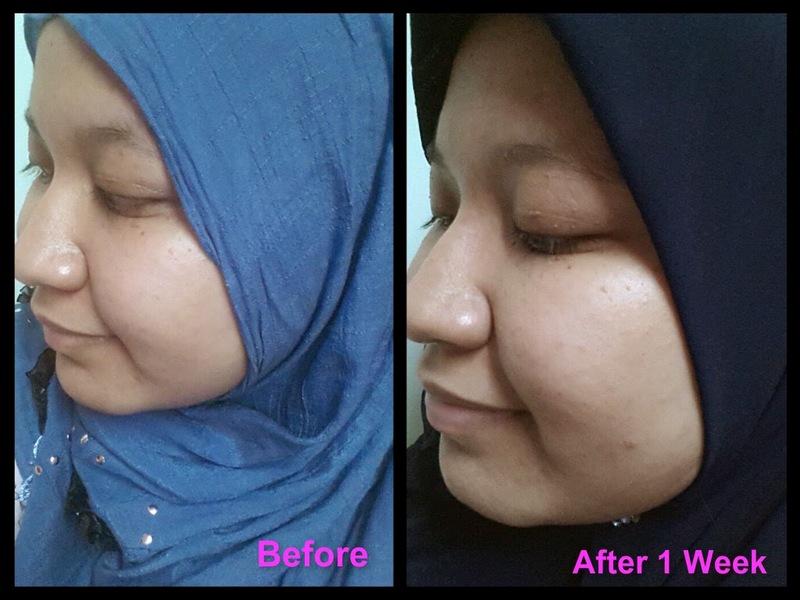 The result can be seen as early as 1 week with continuing usage day and night. And oh! I have a good news. My readers can redeem a sample of this soap by filling the form here (http://eepurl.com/2wPmD) . And if you're interested to buy the product, just SMS 'BB60' to 0132298329. Last night the bathroom light was broken so I was showering in the dark after I got back from office. It was about 1 am in the morning. Suddenly I remembered about how sometimes the cockroaches tend to roam around at night especially near the bathroom. In the middle of the shower I broke into cold sweat and kept praying that there will be no cockroaches around, especially the flying kind. To be honest, rather than being 'terrifyingly scary', to be honest they're more like 'terrifyingly disgusting'. I just can't stand their hovering 'antennas', well the thought of them makes me shudder right now. I remember the one time a flying cockroach flown towards me and I started running around alone in the house since no one was there to get it off my sight. It was such a bad memory I wondered how I survived that. I don't remember much about it now. depiction of me trying to run away from the cockroaches. 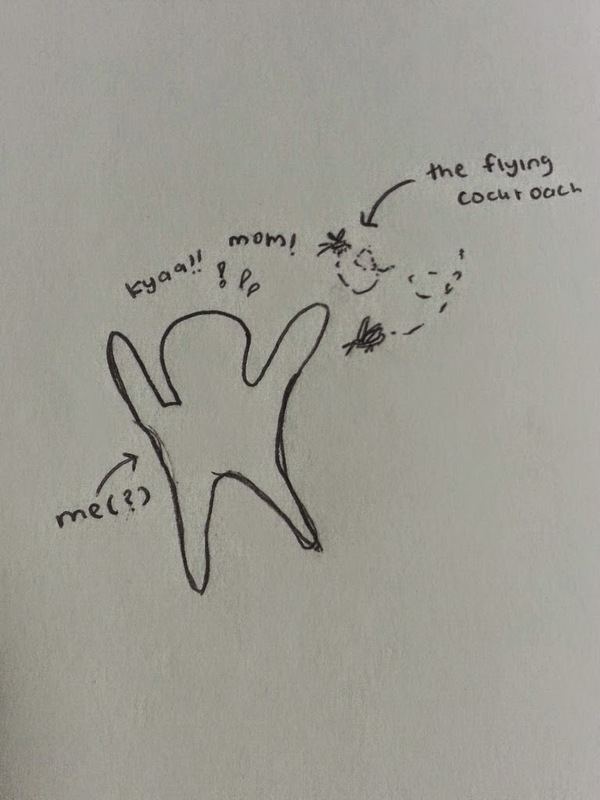 yes, that almost unidentified object is me flailing around like mad. i know, bad drawing. The funny thing is, every time there is a cockroach now, I'll went running like mad. Or if I'm in an enclosed space where running is not possible, I'll just snoop away from it. Not that it can't sense me right? I just feel less scared like that. Haha. Speaking of cockroach, I can't stand rats too. But at least not as bad as I hate the flying cockroach. When I was little, probably around 6-7 years old, I remembered going to the toilet at night, and when I was doing the 'deed' a rat suddenly ran out of the hole and step on my feet. Now, every time I go to toilet I'll always check the toilet hole first. And oh, I check the waterway hole too. That's another phobia of mine. I watched the thriller movie 'IT' when I was little and there was a creepy scene involving the bathroom, and it haunts me up until today. I'm sorry for biased feeling but really, the movie affect me a lot. Anyhow, I just felt like ranting about the cockroaches. I saw one in the office bathroom today. Sometimes I think I might be some kind of cockroach magnet. How can I encounter so many of them while others doesn't as much. So anyone in team Hate Cockroaches like me? Well, not today actually, I noticed long time ago but today I feel so strongly about it. Or I'll be the one suffering. I'm so afraid to hurt others. To make others feel awkward. I should sometimes learn to treasure myself first. And that's is the lesson of the day people. These days, one of the hottest beauty trend is about how to achieve fair and glowing skin like the Korean celebrities. Being a such fan in the Hallyu wave, I too have been paying attention on Korean makeup trends and also skincare regimen routine. The well-known one which usually been mentioned is about how important sunscreen is (not just when playing outside or when going to the beach). But there are more than that to achieve those glowing, fair baby skin like them! 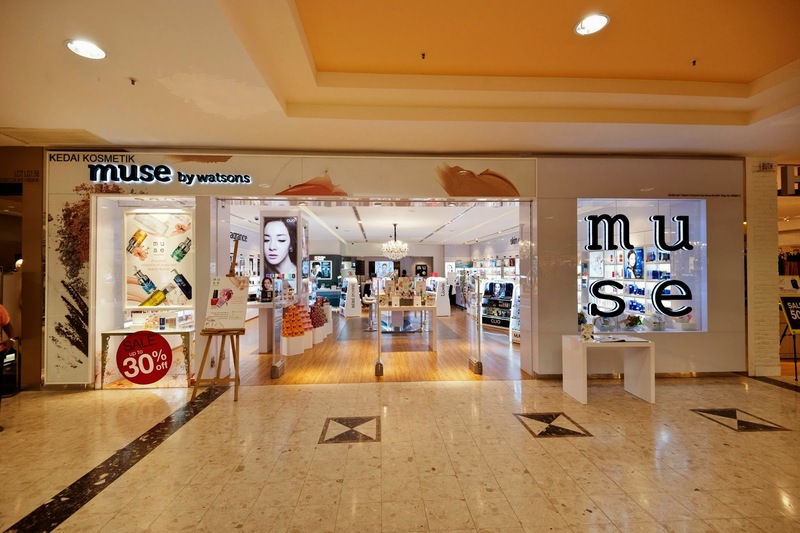 I was lucky to be invited by The Butterfly Project♥ to attend a private blogger event hosted by Muse by Watsons in Sunway Pyramid. I received another package from beautynme, and guess what I'm so excited with this one because out of all my daily skincare routine, I like to use lotion the best! They're just so easy and quick! Oil-Moisture Balance Formulation to regulate excess oil secretion on the skin. Anti-inflammation and treats pimples, regulates oil production and tightens enlarged pores. Suitable for sensitive skin type, helps soothe acne and inflammation. Lightens dark spots, whitens, treats acne and prevent inflammation, as well as improves dark spots and fine lines for youthful and refreshed skin complexion. Revitalizing anti-aging ingredient that is rich in natural isoflavones to reduces the depth of wrinkles, improves skin hydration and elasticity for an overall improvement in skin tone. 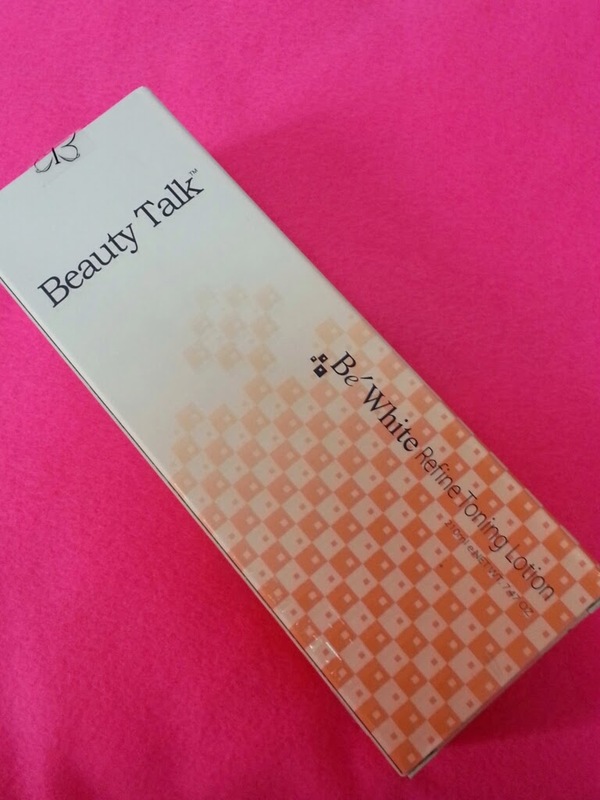 Provides continual whitening function that not only hinders the development of melanin, but also boosts collagen production. Treat acne and inflammation problems. Besides hydrating the skin, it’s also an effective solution for acne prone skin. 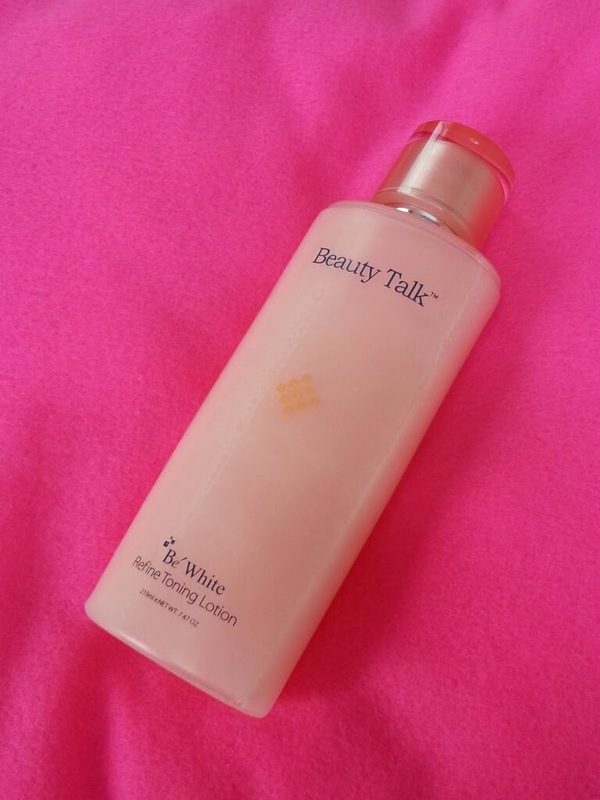 Because of Fullerene's antioxidant properties, this Refine Toning Lotion is suitable for head to toe usage! If you read my previous review on the Beauty Talk 3D Refining Cream, they actually has the similar scent, and you know what after using it, that cream has now become a staple in my daily routine and I feel like I'll fall in love with this one too. 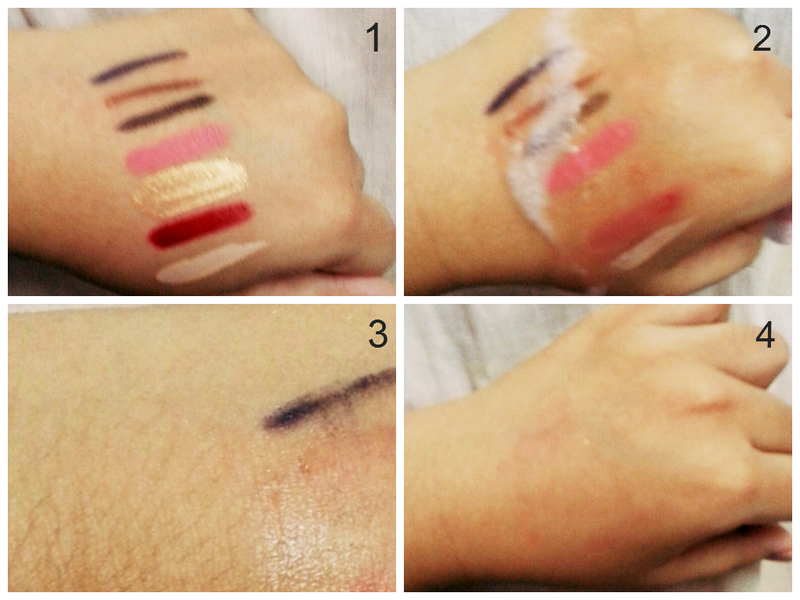 It's very easy to use, you can choose either to apply them using cotton pad or just your hand. Personally, I like to put a few drops on my hand and pat gently until all the product all have been absorbed. You can also apply them on your body to moisturize dry areas. One extra tips, you can store it in the refrigerator for extra cooling effect. - I love the scent! - It's have a very light texture, and unlike some skin lotion, this feels gentle on my skin. - Easy to use and packaging friendly. 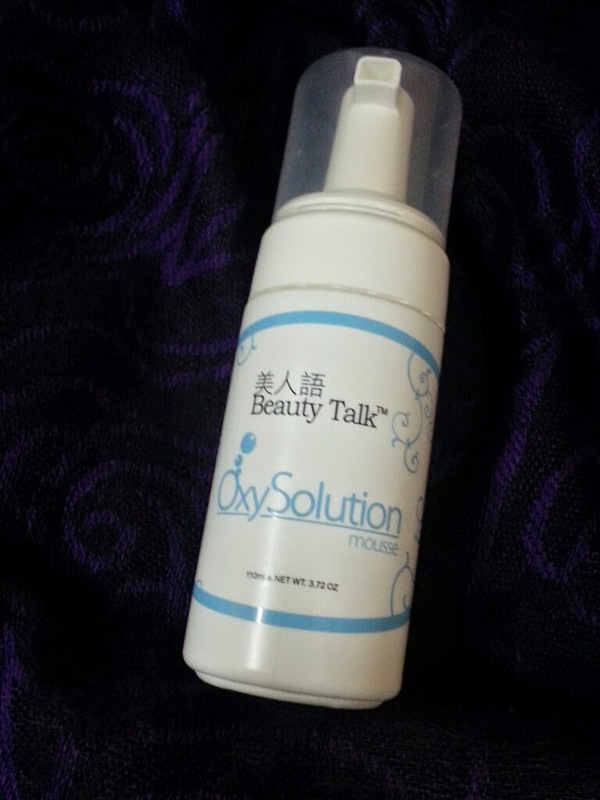 This is the last week of my Beauty Talk OxySolution Mousse review :D I've been using this product which was sent to me by Beauty n Me for a month now. 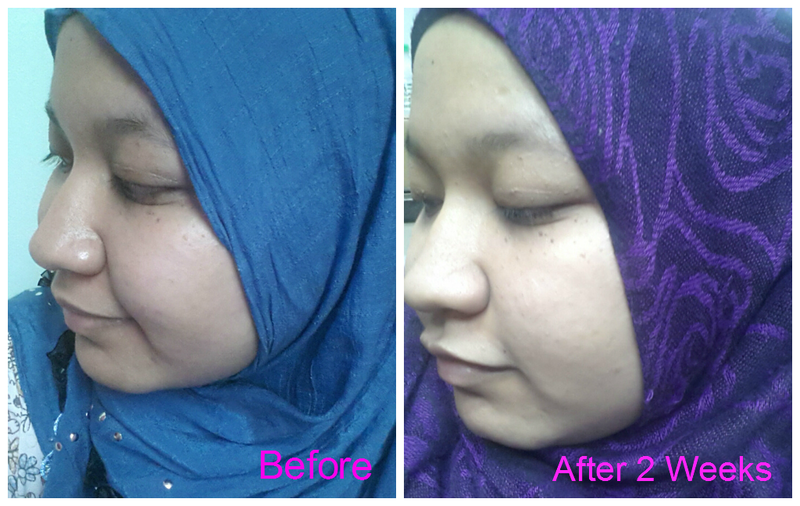 Are you curious about my before and after picture after a whole one month? See the before and after one month picture above? So you can see the benefit outweigh the cons! I would recommend this especially to sensitive skin user since the formulation of this product is very light and not harsh on skin! I've always been a prefectionist, and sometimes this trait in me makes my life so much harder. And because of that too, I've always feel pressured to deliver the best every time I'm doing something. Lately, the pressure is too big, sometimes I wish to just ignore it or run away. But well, my rationality (thankfully) helped me to stop myself. I've always been bad in handling pressure. And when it is too much, I'll usually succumb to it. 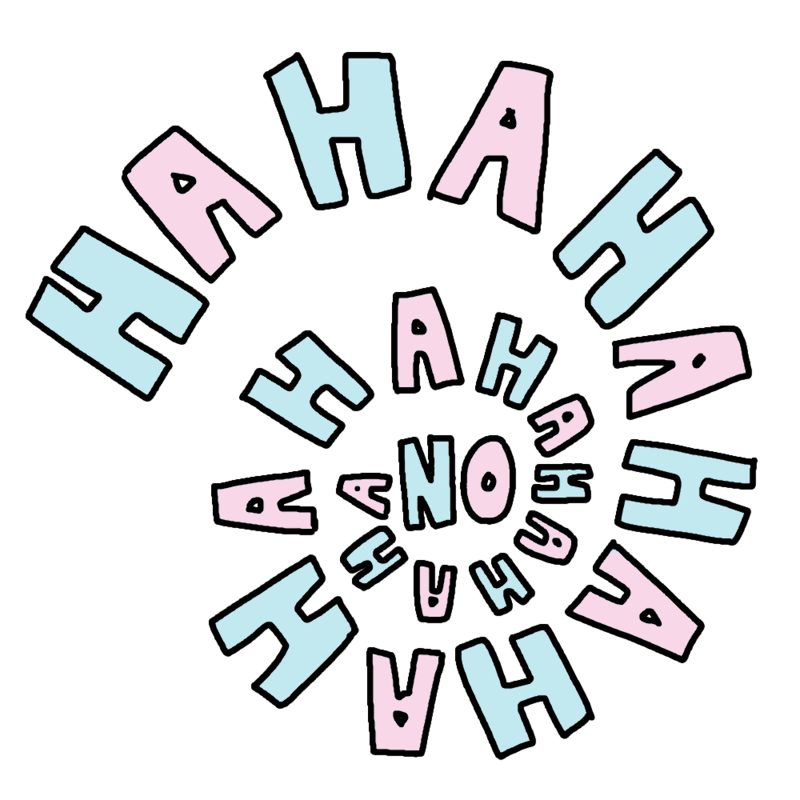 I'll get sick, nauseous, and in worst case my asthma will come attacking. You see, it's easy for people to say "take it easy". But for me it's not easy to take it easy. 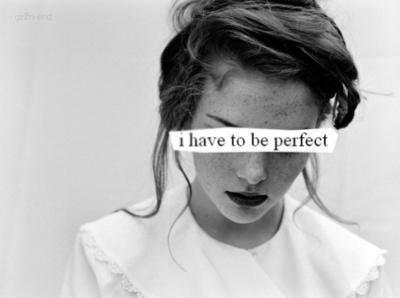 Every bits of mistakes, imperfections usually haunts me even in my sleep. My subconsciousness makes me even dream about them. The only way to at least relieve them is either for me to cry (which is not my favorite option), or to just pray and write it out just like this. If this is a MMORPG game, my MP and HP level is probably already down to red area. Maybe I need my coffee now. Cause I think I read somewhere saying caffeine sometimes can cause depression and that's not what I need. Being in this state is enough burden, I don't need to feel like anymore restless. Gosh, wish me luck guys. I need to calm my nerve. Cause, you see; I need to work this weekend and feeling like this won't get the job done. P/s: I secretly wish I have some secret fund stashed somewhere for me so I can get away for awhile. I don't usually like to do post like this because sometimes it might end up offending some people. But since today is Malaysia Day, and I find myself feeling very patriotic today I think I should share some of my thoughts on this lovely country of mine and it's people. And well, as per my blog name I should do some deep thinking after quite awhile. We are truly a unique country. As far as I know, there is no other country that have the same unique story as similar to us. Our multiracial people, our background history, how diverse our culture and foods, we're really one of a kind. But sometimes, our slight difference makes us be wary of each other. Because we don't know each other thoughts any better unless we take an effort to try to understand. And there were also times this slight difference can make us hurt each other the way no one should never do. And there were also times when some thorny words said by just a group of people causes greater hurt to us as a whole. And sometimes, these issue are caused by some people with political difference but doesn't know how to differentiate what is appropriate and what is not. What is okay and what is not okay. The most talked about issue these days (at least from what I saw on my Facebook timeline) is the issue of playing of our national anthem 'Negaraku' in cinema. The first issue was when someone started circulating pictures of some group of people who refused to stand up when the song was played, even when foreigners did. For me, the one good thing from the act of circulating the pictures is that to show Malaysian that its not very respectable to just sit down and ignore the anthem. And that act was you being disrespectful to the country. On the other hand, I still see how people started responding in such disrespectful ways in the comment section. Sometimes, their words are even more disrespectful. I wondered why people see the fault of one particular race first? Why just not see how wrong the individual action instead? Is it because the way we've been raised? Or is it just because we don't know each other any better? The second issue is even greater to me since compared to the first issue, this time not just a normal citizen but a political leader that went and gave a statement saying how playing national anthem in cinema is such a disgrace. Especially not a fan to the kind that break our faith in each other. The people reaction to the political leader statement is something that I would love to celebrate about. Because people from all races criticize his statement and defends our national anthem. And for these people, I think no need to make the anonymous because you see they need as much applaud as we could give them. See, I'm still brimming with respect for these people. They see Malaysian beyond race, religion or political preferences. There are more similar posting like this, and this three amazing people are just a select few. Because just like the national flag, our national song is the symbol to our dignity, and we have to protect them. And without a doubt, there a way more Malaysian who love this country than those who wants to break it apart. Therefore dear people, please don't be too shallow. If something bad happened to this country, we all have to fight to defend it. No one is 'going back to their homeland' if something like that happen. Yes, I agree that there are deeper things that sometimes makes we feel so different from each other. But even with that, we're just different circles that have one intersection point that binds us together. And that point is this land, this country, Malaysia. And with that I hope no one feels offended by my thought. 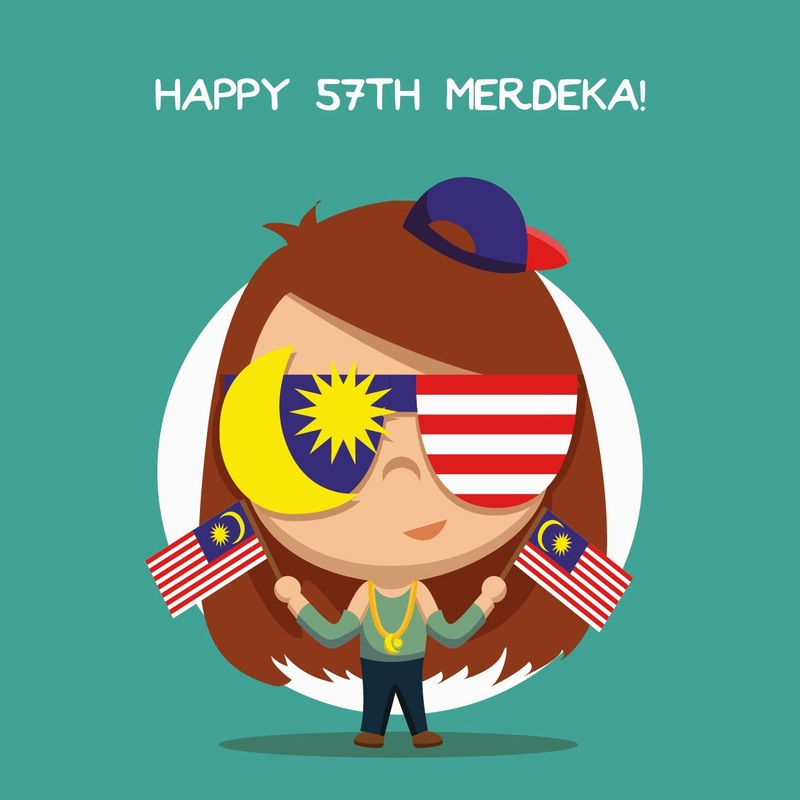 And to those who shares the same sentiment, I wish you a Happy Malaysia Day. If you know me personally, there were times where I could be a tad too stoic and not flexible. Not with others usually, but more on myself. 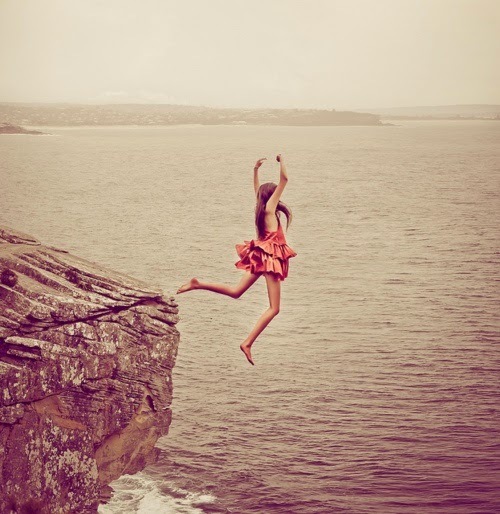 I'm also less of a risk taker, a trait which I still have problem to get rid of even up to today. Because of my lack of 'gut', there were times it made me lose out on something important. I still remembers the time just after SPM and I was very confused about the selection of program that I want to apply. Being a product of a 'science-stream' boarding school, I never even considered career path outside of that route. I find spending my whole five years of 'youth' away from home will be such a waste if I choose something that is completely unrelated to my field of study. Little did I know how wrong I was at the time. Although I've always known that I have a strong interest in subjects like History and Languages, at that time I find it absolutely nonsensical for me to apply for courses related to that area. It's like I've been pre-programmed by the people around me that the only well paying job in this world are something that at least have Biology, Chemistry or Physics as the core. Therefore, in my college application form, I only applied for Science related programs. Because of that, despite getting a fairly good result (no C's and below) in SPM, I failed to get to any Science related course. The funny thing was I didn't even get any offers even to other courses than one I applied. In the end, my only option was to enroll into Matriculation program. And oh dear, I was absolutely oblivious to how much this program shattered my confidence in study. My friends who received similar SPM result with mine were off in 'better place' like doing IB or A-Level preparation programs. Some who were a bit more clever has already picked their path, doing programs that they love despite have nothing to do in our original science stream. Some did art courses, some took language courses. Matriculation is a very promising place to those who want a second chance of pursuing studies in Science. For example, if your future plans have one of these career in mind (eg: doctors, veterinars, biologist, pharmacist). Matriculation program will definitely help you. Although I love Biology (or any subject that requires memorizing), I always have problems to understand technical stuffs like Mathematics or Physics (sometimes Chemistry). And you have no idea how hard the Mathematics were in Matriculation for me. That doesn't help with my perfectionist personality. I tend to feel down when I don't perform well in one area, and that ultimately makes it worse since it made me unable to focus even on my 'good' subject. A bad or even 'so-so' Matriculation result definitely affect my degree application. Although I've realized that Science stream is not my best forte anymore, but because of my Matriculation result, I can't even choose to pursue Law or even English. I blame it on my stupidity (or probably naivety) of refusing to apply for them in the first place right after SPM despite my best friend's suggestion. I guess she knows me better than myself on that time. If I did follow her advice, my SPM result was more than enough to give me a chance. And well, let just assume it all becomes ancient history. In the end, I still have to choose Science related course because seriously, I had no idea what other courses provided in the choice list are about. I mean I might know something like 'Multimedia Computing' or 'Mass Communication' or 'TESL' but there was no way I would know about 'Professional English' or 'Sains Gunaan'. Let's be honest, unless you have someone you know who actually took the course, it'll be quite hard to find out what kind of job does these courses offer after we finished the degree. Although the offer I got for my degree major is something I choose (probably the last or second last choice), it's still wasn't completely based on what I love. I choose them because they have a more promising job opening. Even though my degree wasn't completely hellish, but it wasn't all sweet either. I was struggling to catch up with those who took Diploma, along with the fact how 'manly' the course was to me. It was definitely full of technical things which is up until now my biggest Achilles heels. Seriously guys, if I have one advice to offer if you actually have something in your mind that you want to pursue which not exactly falls in Biology, Physics, Mathematics or Chemistry; getting a Diploma first is not a bad thing at all. You could at least learn all the basic first, and won't be as clueless as I was. Most of the lecturers assumed that we already learned all the basic terms in Diploma so there won't be time to explain them all over again. I remembered how we were struggling to understand about the 'OSI Layers' and stuffs as we tried to catch up on the explanation in front. I'm not trying to complain but taking the Diploma on first hand definitely gives a few head start for you. (I'm saying this based on my experience taking degree in Computer Science areas). Well, those were my experience, and in my case, some of the setback leads to another setback, and in the end shattered my own confidence about my own ability. And that was my poison. After a fairly good performance in school, a few mistakes due to lack of guidance during choosing my course and probably adult's opinion, I ended up under performed. I won't even start on how much that affect my health and how much stress I was under. Fortunately, even with all those ups and lots of downs, I actually managed to finish up my Degree in Data Communication and Networking, and now just waiting to graduate. To be honest, I'm not really looking forward to it either because deep deep down I know that I'm still not satisfied with my own performance. The only upside of all the major downs I've faced, is that the internship that I did to complete my degree actually makes me to gain back a bit of self-confidence. Lucky me, I did programming as intern rather than my major, and I was able to perform well. So despite to fully enjoy my post degree freedom, I'm now stuck doing programming in the same company I did my internship (not that I'm complaining though). But, I'm still wondering if this area really is for me because occasionally there were times where all I wanted to do is to sit down in front of my laptop and starts writing, not codes but real stories, thoughts and ideas. And since I'm still on a crossroad of choosing either to grit my teeth and continue this path I'm taking now or to just take a risk and start doing something I actually love, I have a few thing on my mind that I would love to share to you so that maybe I can be of help to some. It's actually the things I realized are true just after graduate school. 1. Choose Passion Over Trends. At the age of 7-12, I'm pretty sure all the jobs we had ever considered range between doctors, policeman, firefighters, scientists or lawyers. Then in high school, the choices are mostly the same with a bit more specialization like Surgeon, Pharmacist, Biologist etc. And most Malaysians tends to think that the only (or most probably) culturally respected and monetarily worthy job it is either to be a doctor. Being brain washed since like forever from literally everyone, it was a huge disappointment to me when I found that my result wasn't up to par enough to apply for Medic school because well, I wasn't a straight A's student. Little that my 17 years old self knows how many other openings there were for me if I was to rely just on my SPM result. That not being able to apply for Medic school is not the end of the world. I should've realized how much I love History and go to apply for Law School instead, or that how much I love language that I should apply for one of those language programs. 2. CGPA is NOT EVERYTHING, but It's Still Something. Yes, it's kind of confusing but this is what I realized. I was very down when I think about how bad my pointer was. Although it wasn't low enough to get me kicked out of school or bad enough to force me take special camp for low achievers, I'm still mad at myself over how much effort I gave versus how well I ended up doing every time. I was too focused on others achievement that I forgot that the only person I should be comparing to is myself. Am I good enough this time? Have I done it slightly better that previously? I also should've known that pointers alone is not enough to give me a promising job. What good would it do if you only did well on paper and theory but can't do the real thing? But at the same time, you'll only get the job opportunity if your resume is attractive enough on job hunters. Like me, you have no idea how bad I was on my programming paper that it came as a shock even to myself that I was able to handle programming when I was an intern. It gave me a new perspective and thought me to not underestimate myself because life is full of surprises, and probably has more if I have good grades. Your parent is probably one of the reason you feel the need to compare yourself to others. Everyone is unique and their journey in life is not the same. You might cross path once in awhile, but to completely compare your own achievement with others is not very wise especially to your self-esteem. 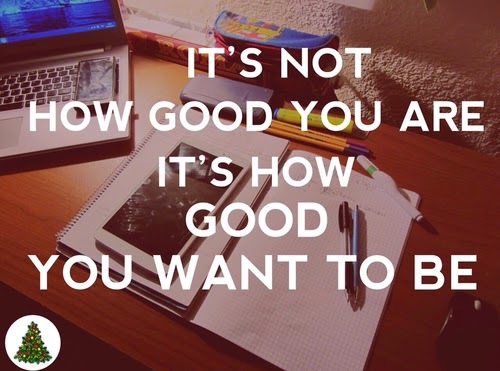 A healthy competition is fine, but if it starts to make you feel worthless , it's better to stop immediately. One of social cause of depression relates to your interpersonal relation to others, and comparing yourself with others without a strong base is a dangerous thing to do. So what if your friends have better job? What we see are just a fragment of someone's life. We'll never see everything underneath so why bother making ourselves feel so down? To be honest, this is one thing that even I have problem controlling until now. It's not easy to not compare yourself to others even when the more you obsessed on that, the more it becomes bad on you. Based on my readings here and there, the best way to boost your self esteem and confidence is to find thing that you love about yourself. Just like how harmful it can be to compare yourself to others in negative way and makes your self feel like such a let down, doing the opposite actually gives positive effect. Not to boast, but by finding every little thing that you love about yourself that others might not have, not only boost your confidence, it actually promotes a healthy mental health. I'm actually focusing on self confidence and self esteem because it's actually play a key role in not just interviews, but also in your daily life. (Not that I'm always confident all the time, but I tried my best) . If you have something in your mind that you want to pursue, that's not just a 'in the moment of recklessness' thing but still need you to take a risk, and it's something you love. I say, take it. Because all I know that its better to choose to do something you undoubtedly love but have to face some risk with it rather than sticking to something 'safe' but eventually you'll end up hating. Because to be honest that is an even greater risk. Really, I know it because I've faced it. You see, I hear about all of the things above all the time, but I never cared enough to listen. I can't understand why by not comparing yourself to others might actually help you grows better. I've had such a competitive life in boarding school that I haven't got the chance to learn that slow learner or even slow achiever is not actually slow, but rather, they have the pace of their own. On the other hand, a bit of competition once in a while and in moderation is still very important so we never forget our goal. Some might not believe how much I was struggling during my Degree life, and how that still affect some of my future plan, like getting a Master Degree with my 'so-so' CGPA. But I believe I'll find my own path someday. And because I also believe that we are all different individuals that will find our limelight, sooner or later. - Shed off dead cells, refine pores, regulate, rebuild the skin with oxygen. I love that it's not drying on my already dry skin. By the way, one more to add is this brand doesn't do animal testing which is absolutely awesome! 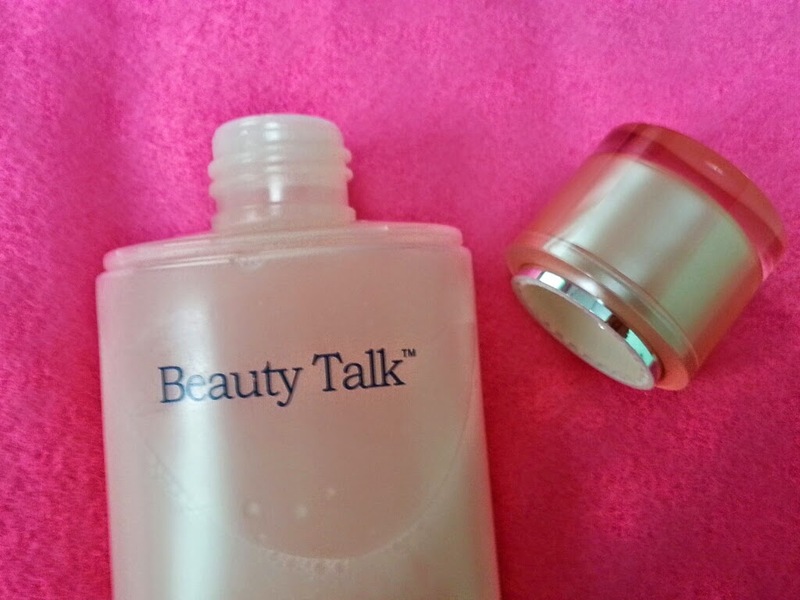 If you have read my first impression review on the Beauty Talk OxySolution Mousse, now I'm back for a testimonial after using this for one whole week! 3. Rub on the makeup! 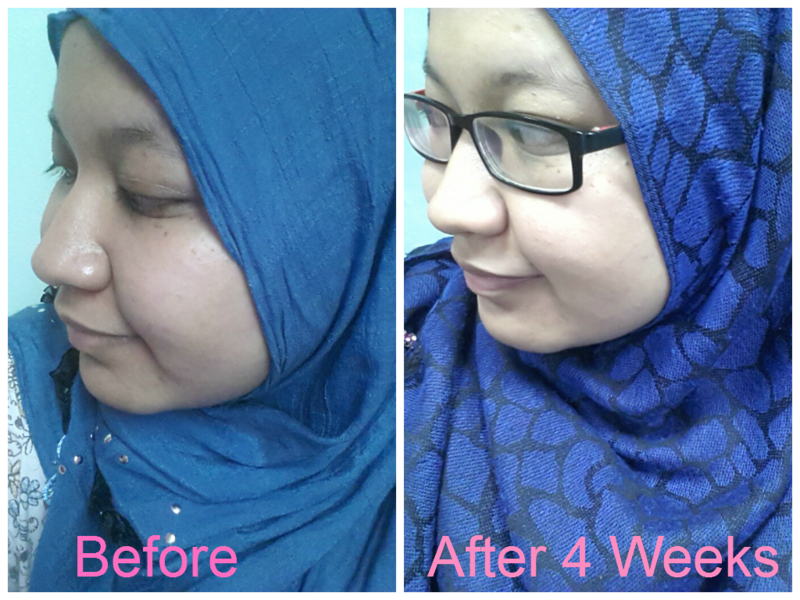 The picture above shows the before and after one week picture! 2.The bubble mousse is created by the dispensing pump, minimize the molecular size of the concentrated properties of the product, allowing it to penetrate deep within the skin to remove oil, impurities and environmental grime. 4. I actually bring this product to my office when I want to remove my makeup for praying. 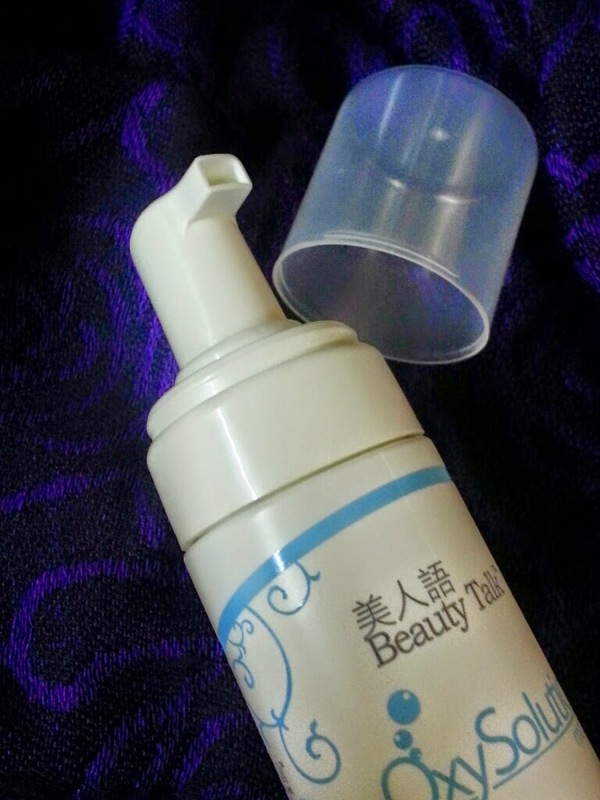 It's non hassle since this have 3 in 1 use, which can remove my makeup, cleanse and toner my face. Voila!